The Austrian biotech AFFiRiS AG reported positive results of its Phase I safety trial of a vaccine against Parkinson’s disease on July 31, 2014. 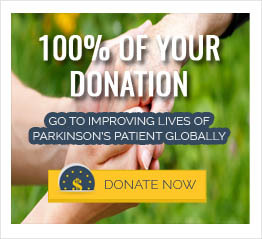 The vaccine is against alpha-synuclein, a hallmark of Parkinson’s disease. The vaccine may help to slow down the progression or halt the disease by inducing antibodies against alpha-synuclein accumulation. This experimental vaccine called PD01A was given in two different dosages and was found to be safe and tolerable. Half of the patients who received the vaccine produced antibodies against alpha-synuclein, an encouraging finding. In further trials benefit of PDO1A to the Parkinson’s patients will be tested by a boost study. The study is going to be done in Vienna, Austria and will be supported by MJ Fox foundation.